Hua Xu Yin tells the story of a princess of a fallen kingdom who died to show her loyalty to her kingdom and becomes resurrected by the power of the Aqua Tear Pearl. She utilizes the power from the Pearl to weave a fulfilling dream for those who are willing to pay the price of death, using chords to guide the illusions. Through various encounters along her adventure she learns about the various kinds of love and weaknesses faced in love. 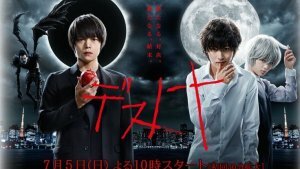 It was so hard to give rating to this drama, I had a difficult time indeed. Why? Because I've never seen so far combination and mix of horrible effects, awful colours, low budget, terrible production and fantastic, cool and awesome female characters, amazing chemistry one of the best I've seen between all three side couples, the last two were so passionate, I loved that. So in the end I think this is maximum from me. Main couple- Kevin was actually pretty good, I liked his character and Su Yu was the only male character here who fought and protected the girl selflessly even with the price of losing his own life but the main girl was really bad in acting and I couldn't feel a bit of chemistry between them, they seemed too fake. Some of the supporting characters who were there I don't know why, too much of idiocy and stupid acting from them, actually drama could be better without them. Three main couples in each part of the story- I liked all of them, I felt sorry for most of them and I felt love between all of them. First couple Shen An and Song Ning I loved the most, what angst, passion, what extremely proud people, how they destroyed one each other only cause of misunderstandings, cowardly attitude and pride. Shen An the biggest coward ever and such a stupid man but still how much he loved her, we could see that and feel that. Song Ning- the best female character in here and one of the best I've met, definitely goes on my list dearest characters. It's so rare to see a woman like her, so intelligent, smart, brave, strong with golden heart, unselfish, simply admirable. Jiang Xin and Justin had freaking sizzling chemistry, I have to see them in some other drama together, such talented actors. Third couple- personally I was too subjective cause I love the actor, he is so attractive and I love his acting, always full of passion, his character Su Heng and Murong An had the most beautiful scenes together, I loved their scenes in forest, their kisses, their conversations, he was so ambitious, ruthless and selfish cause he wanted to be a king yes but in the end he never loved anyone else beside her and he protected her no matter what. Npt that I approve his actions, I don't and I would run away sooner from him but still I could understand him sometimes.She was a goddess, how beautiful, how gracious, how graceful, a real forest goddess, i was staring at her all the time plus she was so unselfish and powerful in her mind and heart. All these couples were destructive and in all of them male characters were most guilty for tragic ends and with less love towards their loved ones, women were giving more love, their own lives, more understanding and they were much more powerful and stronger than them. That's why I loved this drama. And with wonderful OST, the ending song became my favourite song from Chinese dramas, it fits perfectly here with words, characters and their actions, I'm still listening song at least once in a day. 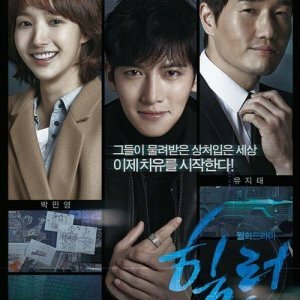 Whole ost is really great with many capturing melodies, I enjoyed even more. 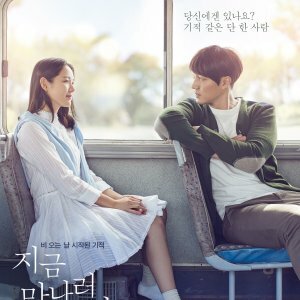 I wouldn't recommend this drama to anyone who appreciate the most high budget production, decent effects and good acting from main characters but I'd still recommend to those who look for original idea, great chemistry and more interesting and important side couples with good acting coming from them. In some way I did enjoy although I really couldn't stand what I already pointed out as bad, these side couples and amazing music managed to keep me going all the way till the end. i like this. all the actresses are excellent, as with the actors. lin yuan .. reminds me of zhao wei in her youth, strong acting as well as beautiful . with a strong main supporting role. and zanilla zhao (best get going) and tiffany tang (lady and the liar). which is a pity. 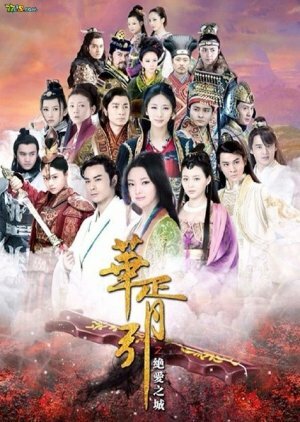 they should have given more episodes on the warrior lady, also zi yan the bodyguard. resurrected song ning and zi yan .